When an everyday Joe (or Jill) complains about the prevalence of technology in 2017, it’s probably tough for the average real estate agent (or broker) to keep a straight face. Between lead generation and management, marketing listings and services or troubleshooting transactions, real estate professionals are constantly at technology’s beck and call in this day and age. And what the smart agents are discovering is this: The tech tools you use can make a big difference in your productivity. But how do you know which tools are best? After all, anybody who’s switched website providers or CRMs know that you want to be really sure before you take the plunge. You’ll find that certainty at Tech Connect, taking place the morning of Tuesday, August 8, at Inman Connect San Francisco (August 7 through 11) at the Hilton San Francisco Union Square. 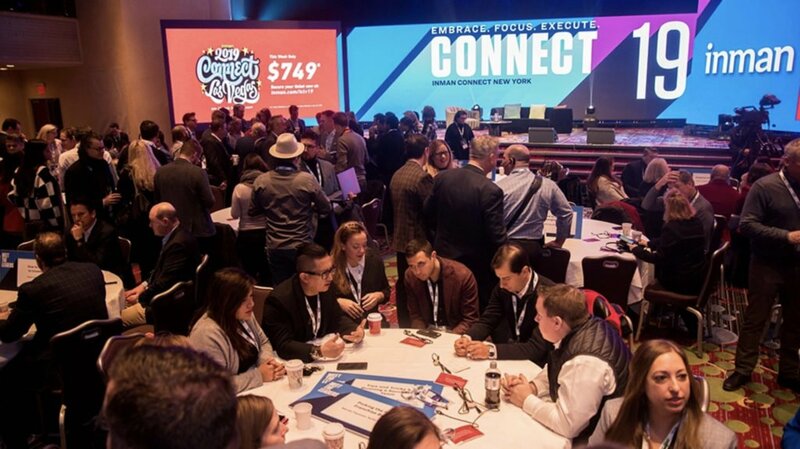 Tech Connect attendees will get to hear three industry tech stars give their “5 in 5” — five technology tools or tips delivered in five minutes — in addition to sessions featuring some of the sharpest minds creating and perfecting technology. Your colleagues and peers will be leading the discussions, sharing their own success stories and pitfalls and troubleshooting the tech problems that are keeping your business from reaching its full potential. And it’s programming you’ll only be able to catch on one morning in August, so you’ll want to make sure you’re there with your pen and notebook (…OK, your phone/tablet/laptop will also work), ready to jot down a tip or tool that could make a huge difference in your free time and your bottom line.